For the Sonic Divide I rode a Specialized Stumpjumper S-Works. Bike specs and other gear choices are listed below the photo. 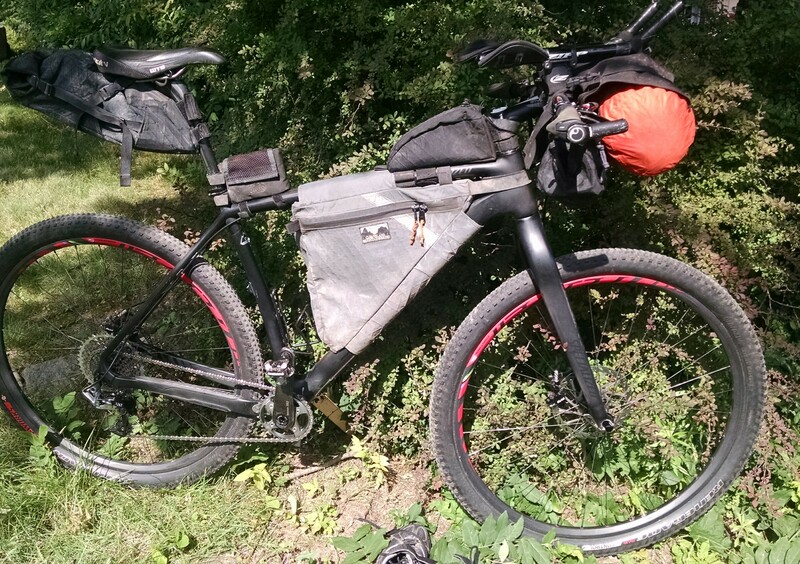 This sport is called bikepacking, which is a combination of mountain biking and backpacking. Go HERE to learn more about bikepacking.